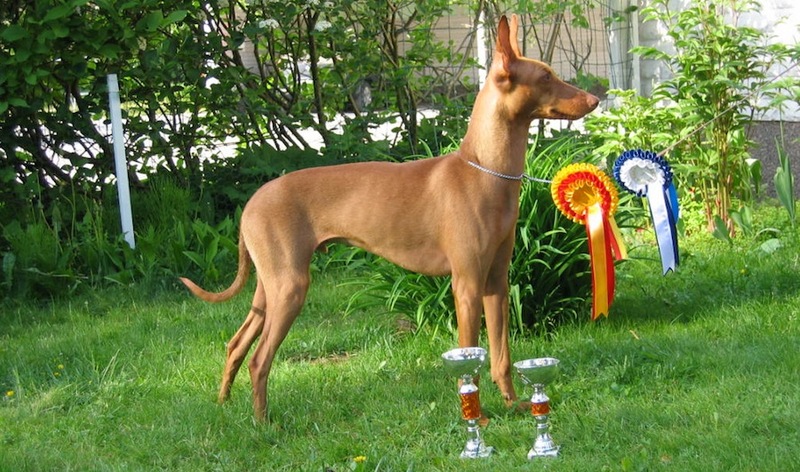 The Spanish water dog, the Cirneco dell’Etna, the Bergamasco and the Boerboel will become recognized breeds in 2015. The Cirneco dell’Etna (above) gets its name from Mount Etna in Sicily. It’s a hound dog that hunts by sight and sound. They’re bred to be very energetic and require minimal grooming. 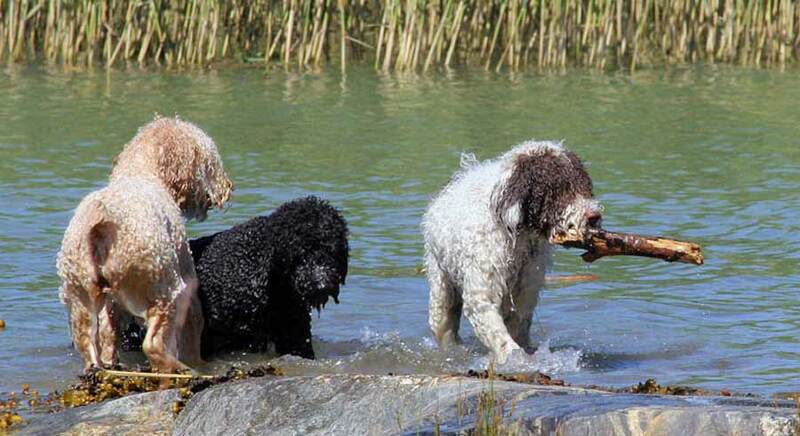 The Spanish water dog is an all-purpose farm dog. The coat looks tough to manage but once the coat starts to cord, it’s actually easy to maintain. 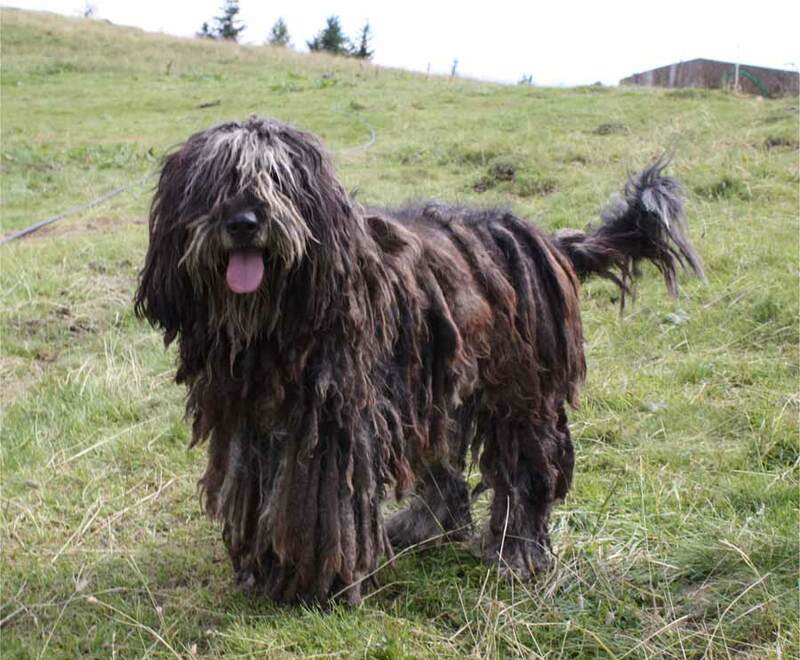 The Bergamasco is an ancient herding breed that was not recognized until now because there wasn’t enough of them in the U.S. Their coat starts to cord after about a year, then it takes about five years for the cords to get all the way to the ground. 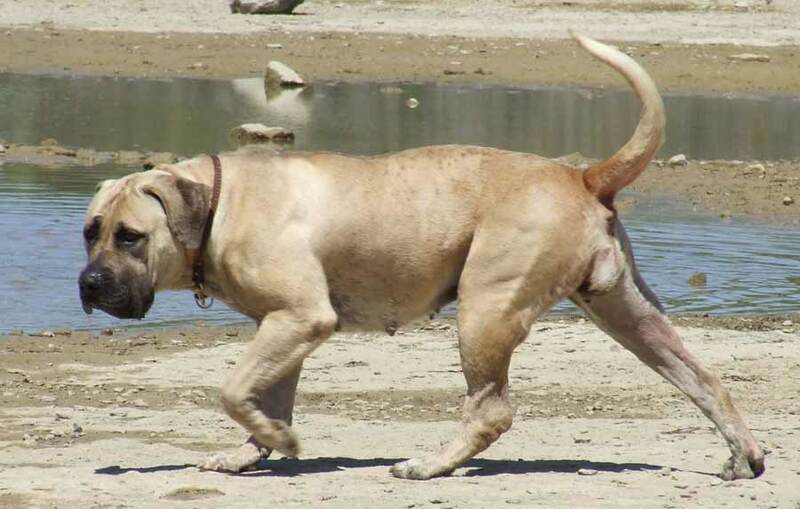 The Boerboel is an old dog from South Africa, where the name means farm dog. The Boerboel is gentle, but naturally protective of their owners, just like a German shepherd or Doberman. Because of that trait and its size it might not be the best choice for a first-time dog owner.